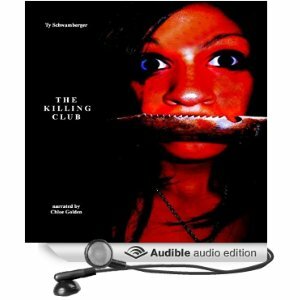 The Killing Club (Crossroads Press, 2013) will be narrated by Chloe Golden. 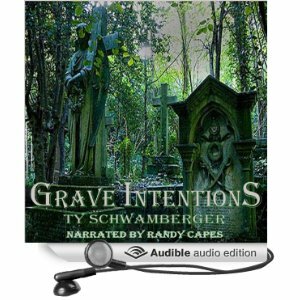 Grave Intentions (audio book) — Now Available! 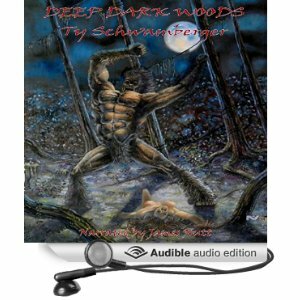 The audio book edition of my atypical werewolf novella Grave Intentions is now available to download (mp3) on Audible.com and Amazon. 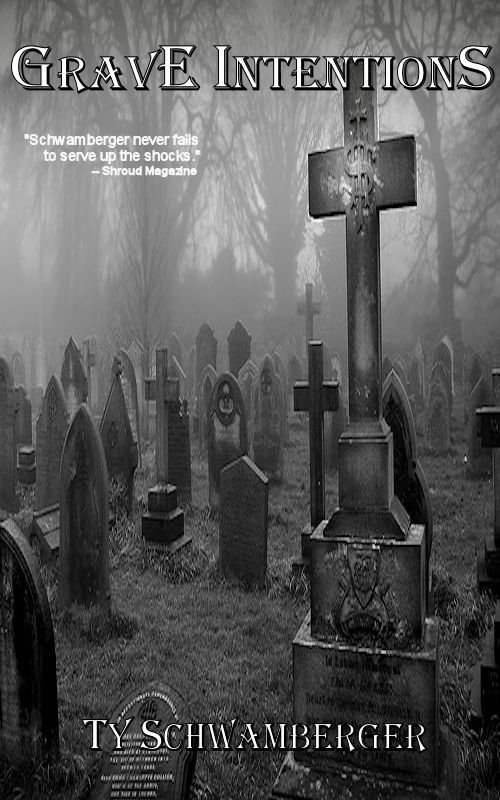 It was produced by Cup O’ Tea Productions and narrated by Randy Capes. 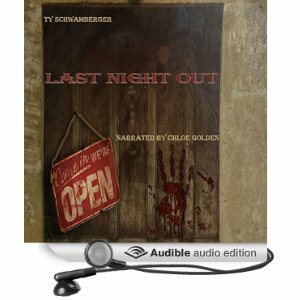 You can also listen to a free sample via the links. 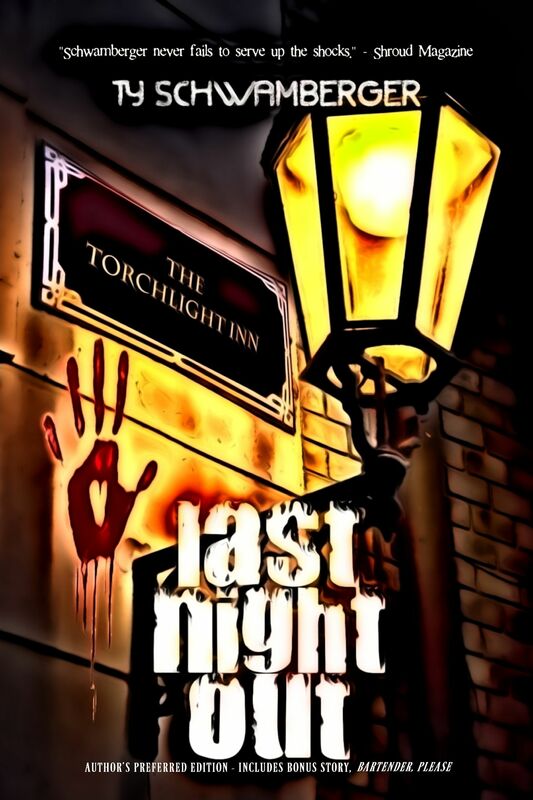 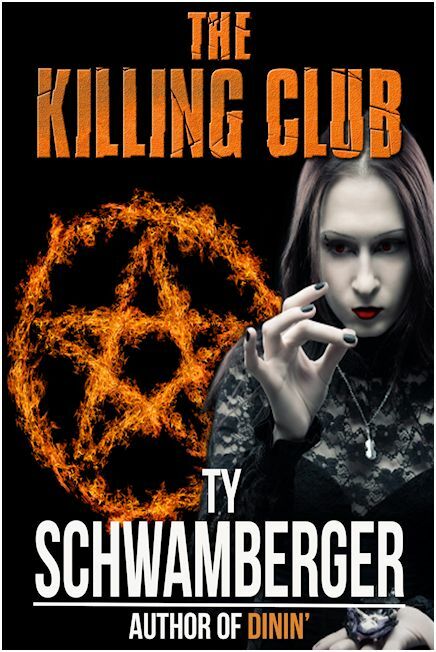 The Trade Paperback and Kindle editions can still be purchased on Amazon. 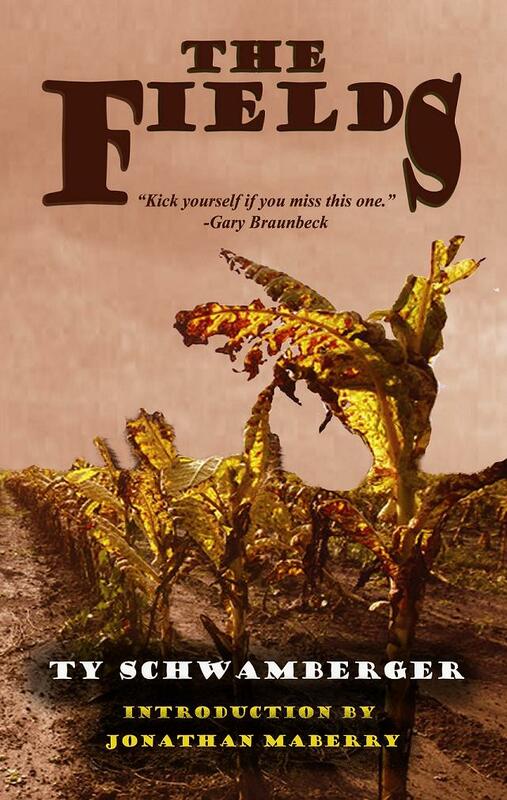 Click here if you’ve never checked out the book trailer.